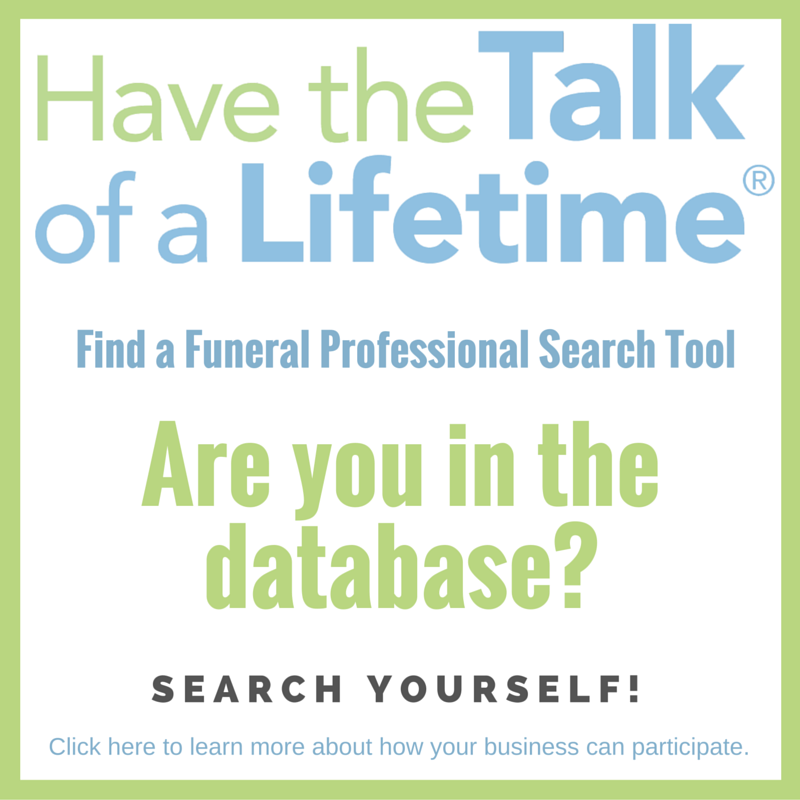 The International Order of the Golden Rule (OGR) is an association of independently-owned funeral homes across North America and overseas who pledge to a strict code of ethical business and service standards conduct. 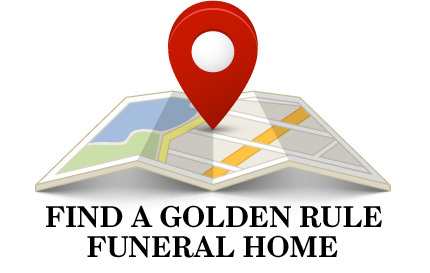 The men and women at Golden Rule funeral homes lead their businesses with compassion, dignity and the cornerstone philosophy of "Service measured not by gold, but by the Golden Rule" (to do unto others as you would have them do unto you). 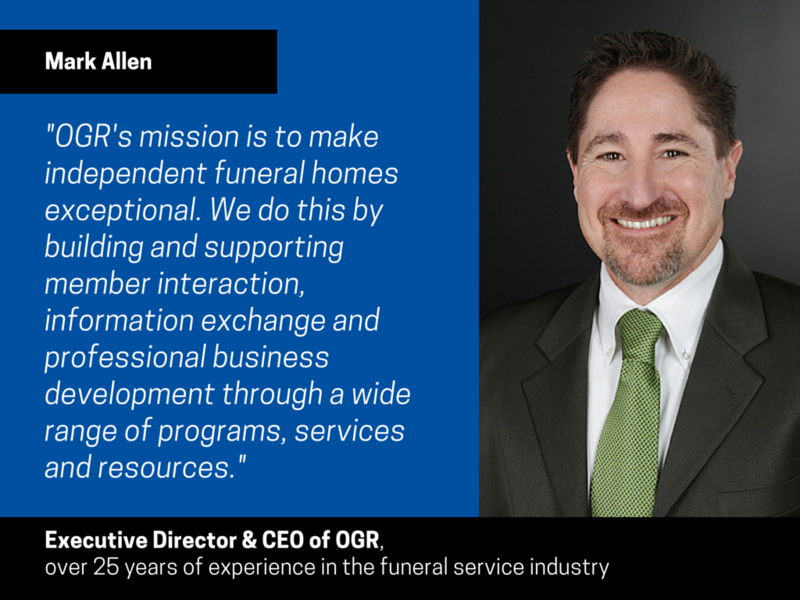 Together OGR has worked for over 90 years to resolve common challenges that independently-owned funeral homes are facing and to prepare and guide them into the next stages of funeral service. 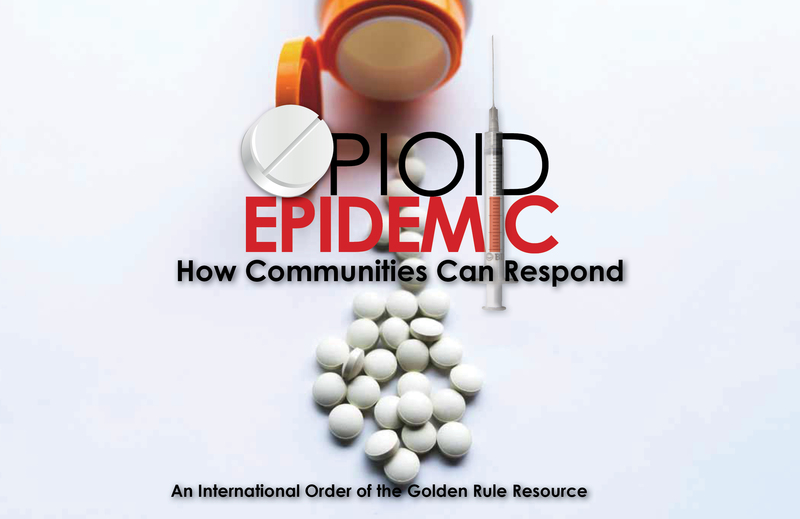 Headquartered in Austin, Texas, OGR is a 501(c)(6) organization incorporated under the laws of the state of Texas.